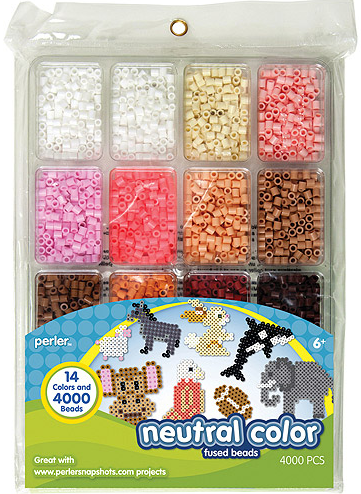 Re: Making perler bead art? The largest issue for me is finding the right colors. I ordered a bucket online with 1500 pieces, but I think it's only around 10 different colors.. Guess I'll have to get another bucket from another manufacturer to get more variation. I wonder if there's a store near me that sells individual colors. For this reason, I hope to find a package with a bunch of colors so I know what my palette is. Now the next step is actually ordering some beads for me to use... and learn how to use an iron. I get the impression that we're gonna be working with some hard-to-use palettes since they were meant for kids, not so much artists with bigger goals. Just make sure to avoid the transparent ones and the *shudders* ..ones with glitter.. Using an iron is pretty easy though, just put some baking paper on top of the beads and go back and forth, don't stop for too long or you risk discoloring. I've often found people have recreated my work in these things (my mini-ThunderCats and my Doctor Who sprites being the most common I've come across and one guy even did my avatar, framed it and stuck it on his living room wall). They're actually pretty cool. I haven't the patience to do them myself though. Bit too fiddly for me. Colors seems to be available, just maybe harder to get than the LEGO-colored starter kidt. So I kinda failed with my first one, I ironed it too hard, making the plate warped and also slightly melting the pegs..
Now I gotta buy a new plate, would be nice with a larger one, the one I had was 18x18 pegs which is perfect for 16px sprites though. Gotta get new colors too, as there wasn't any skin color and only one blue and green. Edit: Wow, not having proper brown and skin colors is extremely limiting..
Also, it would be nice to have at least one gray color, haha.. I'm really working with bare minimum here..
Edit 2: Since my palette had both red, orange and yellow I thought I'd try iron man. I made a first edition, then decided to give it more interesting shading. 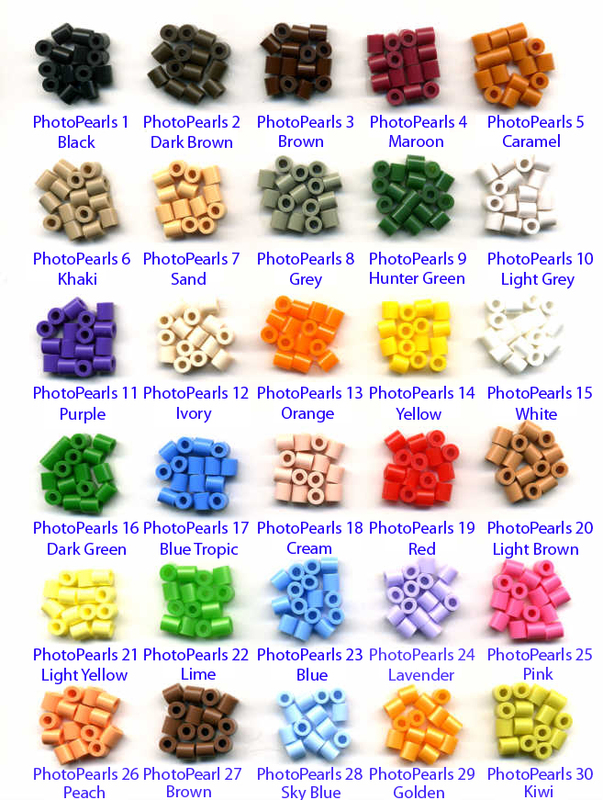 Wow, not having proper brown and skin colors is extremely limiting..
Yeah I need to find a place that sells other beads than Hama..
Hama beads are terrible, they contain less pigment than other beads which makes them slightly transparent and blotchy..